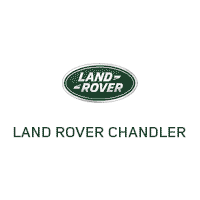 If you’re searching for a pre-owned car in Chandler, rely on the wide inventory available at Land Rover Chandler. We have a variety of pre-owned Land Rover options, from the Range Rover to the Range Rover Sport. Even if you’re looking for another make, we have a rotating roster of other options including Discovery Sport, Range Rover Velar, and more. Contact us to learn more about our current inventory or set up a test drive. Once you’re ready to drive home in your next pre-owned vehicle, make your way from Tempe to our dealership for a tour and test drive. Apply for financing in advance to streamline the process.